Bloomsburg Auto Auction inc. was founded by John and Heather Vance. 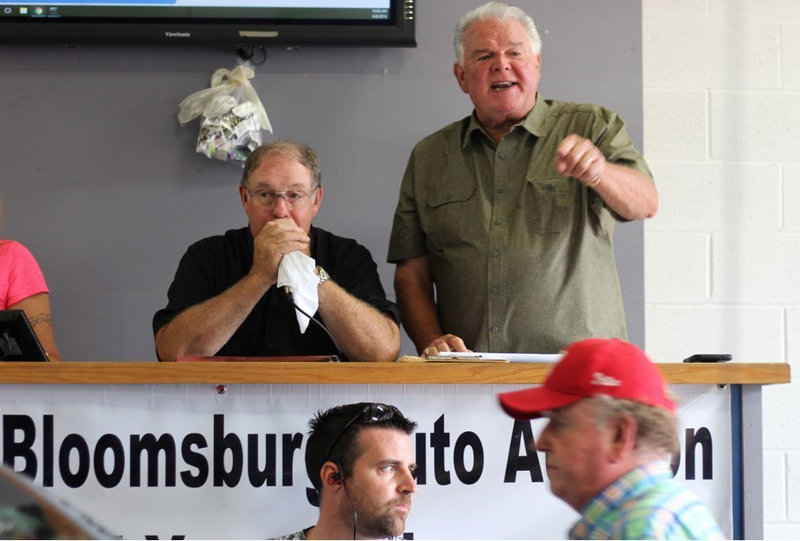 John has been an auctioneer since 1989 specializing in auto auctions. He has worked for Manheim, Adesa, and ADT chains along with various independent auctions over the past 25 years. Through those years he has found systems and procedures that work and have not worked and new ideas yet to be tried. Heather has been involved with the household auctions for the past 20 years and is looking forward to the new challenges ahead. Our goal is to give you the dealer the best service possible, maximizing your bottom line while minimizing your time at the auction.